Thousands of Magento stores trust Fooman Pdf Customiser to quickly and easily customise Magento Invoice, Shipment and Credit Memo pdf documents. 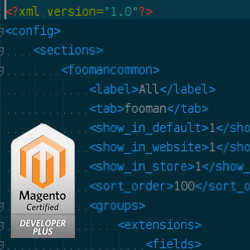 The extension features quality code by a Magento Certified Developer Plus, integrates with Magento's themes and is compatible with a wide range of popular Magento extensions. Easily create professional, user friendly Magento pdfs with 65+ custom options in the backend. Choose from 2 ready-to-use template designs in the backend, or create your own custom design by modifying the html template files. Add your company logo, product images and detailed product attribute information. Change page margins and fonts, add custom information, digitally sign pdfs, add detailed tax information and more (see full feature list below). 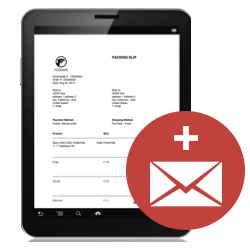 Use integrated address labels on invoice and shipment pdfs to simplify shipping. 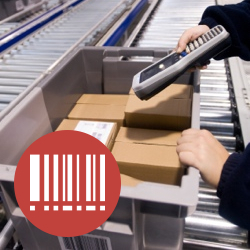 Add SKU barcodes for more accurate warehouse packing. 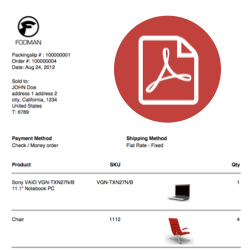 Allow customers to download invoice, shipment and credit memo pdfs from the frontend. 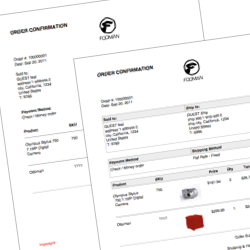 Create a new "Order Confirmation" pdf for easy order management. You can even print the order as packing slip, to bypass the standard work flow (eliminates “there are no printable documents related to selected orders” errors!). 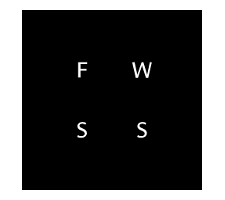 Automatically attach your customised pdf files to sales emails. Pdf file sizes are automatically optimised with file size reduction of up to 90%. Custom options give you the flexibility to include tax information required by your country or local jurisdiction. Add business and customer tax numbers. Plus, unlike default Magento pdfs, Pdf Customiser honours your settings to display order totals as tax inclusive or exclusive. 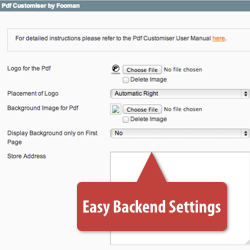 Create custom pdfs in under 10 minutes from the Magento backend - without technical knowledge. The extension has been tested by users with basic Magento knowledge and was given a thumbs up for being easy to use. If the 65+ backend options aren't enough, it's easy to make advanced customisations by editing the extension's template files or the developer friendly extension code.Customise pdfs with .phtml templates, without having to deal with Zend_Pdf. Want to create a pdf picking list to speed up your order packing? Check out our add-on to Pdf Customiser, Pdf Picking List. Amazing Mixed Media Minds creates offline and online communication for a range of clients in The Netherlands. "We recommend the Fooman extensions we use", says Amazing. "Pdf Customiser offers a better layout than the default Magento option, as well as more control over what is shown in the PDF documents." Is Pdf Customiser multi store capable? Pdf Customiser is fully multi store capable - simply configure different settings for each store set up. Can I add customer comments to the pdf? Fooman Pdf Customiser is compatible with the order comments entered by the customer as provided by a range of third party extensions, including Biebersdorf OrderComment, OneStepCheckout, TM Checkout fields, Aitoc Checkout fields, Magemaven OrderComment, FME Fields Manager, FME Quick Checkout, MW One Step Checkout, Amasty Order Attributes, Fire Checkout Customer Comment and Hello themes checkout comment. If you are using one of these extensions, customer order comments will appear automatically on the pdfs generated by Fooman Pdf Customiser. Which third-party extensions are compatible with Pdf Customiser? This isn’t a complete list - feel free to email us with questions. Generally, we don't recommend that you run the extension together with other pdf extensions that rewrite Magento pdf objects. And - remember that we offer a 30-day money back guarantee. Can I customise pdf documents for gift purchases? Of course! The default setting is not to display pricing information on the packing slip. If a customer entered a gift message for the order, this will also display automatically on the packing slip (adding gift messages on the invoice pdf is also possible with a small code modification - contact us for details). Individual gift messages/notes (per item) appear on all pdf documents. Can I include the customer tax number on pdf documents? Yes. 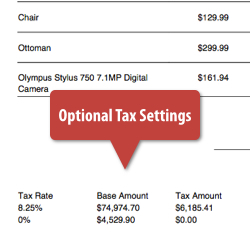 If the customer tax number is entered during checkout, this will be shown as part of the billing address by default. Which languages are supported? How do translations work? Please get in touch with us if you are interested in completing any of these translations. In return, you will receive a free (if translation status less than 60% complete) or half price (if translation status more than 60% complete) copy of Fooman Pdf Customiser. Do I need to download and install the Fooman Email Attachments extension separately? There's no need - the Email Attachments extension will automatically be installed when installing Pdf Customiser. If you have previously installed Email Attachments, please uninstall it prior to installing Pdf Customiser. With the Magento Invoicing Module, I have suffered enough. Fooman extension she rid I'am of worries. Can be modified as needed. Great job - works like a charme!